"The rest of your days depends on the rest of your nights." With the touch of a button an adjustable base can improve your overall quality of sleep. In just seconds you can adjust the bed profile to your most comfortable position for reading, watching television, or even sleeping. 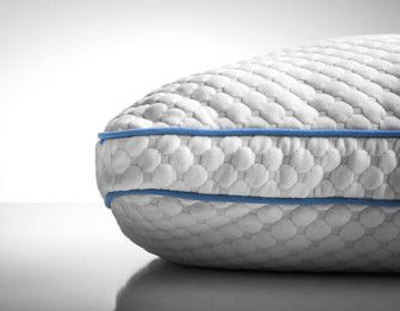 Adjustable Bases are designed to relieve pressure, promote circulation and provide positioning that can reduce snoring. Choose from the traditional metal bed frame which uses a box spring, a metal platform base foundation which removes the need for a conventional box spring creating space for storage underneath or an adjustable base. 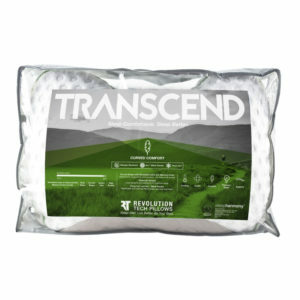 The Revolution Sleepharmony pillows incorporate Support, Comfort, Cooling, Pressure Relief, and Health in each pillow design to ensure the sleeper wakes rested and ready for the day. 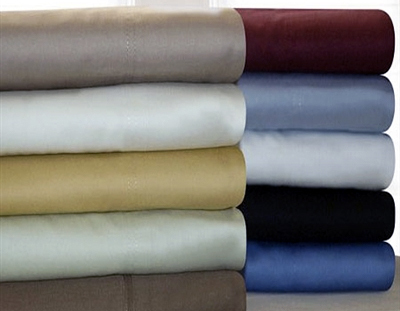 Wrap yourself in luxurious Bed Sheets that offer impeccable quality, affordable pricing and immaculate design. 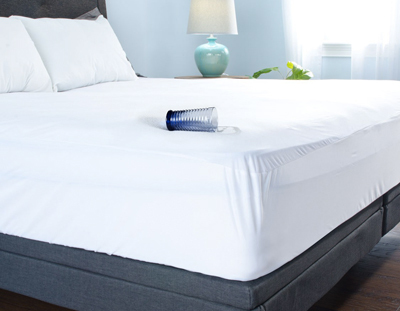 Let us help you choose the mattress protector that ensures you have a heavenly night’s sleep. Amazing deals on close outs and overstocked merchandise! 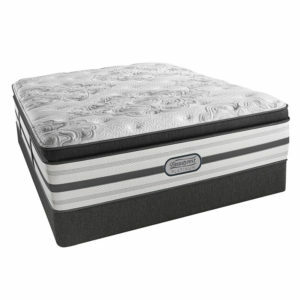 Up to 75% off on brand name mattresses, bed frames and bedding accessories. 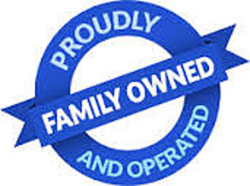 Mattress World RGV is a local family owned and operated business. With over 30 years’ experience in the retail mattress industry, Richard and Jenny Finney invite you to experience the fast, courteous customer service that you will receive when you visit Mattress World Rio Grande Valley. They believe that you are the reason they are in business. Their knowledgeable staff will help you find the right mattress and accessories at the right price. For your shopping convenience Mattress World has over 40 mattresses on display and over 400 mattress sets in stock for same day delivery. 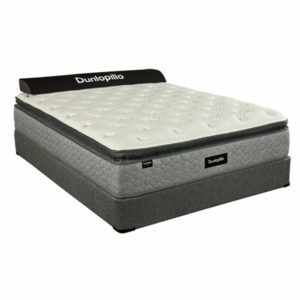 In most cases, you can buy your mattress today and enjoy a great night’s sleep tonight. 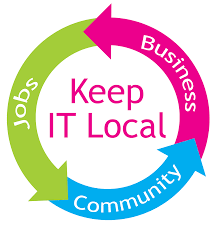 Throughout the Rio Grande Valley we offer delivery and set up of your new mattress set and disposal of the old. 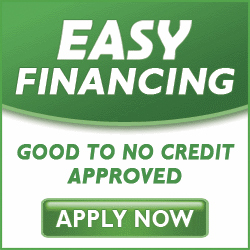 No money, no problem! 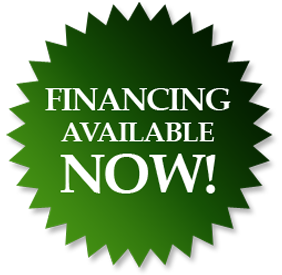 We offer a variety of ways to purchase your new mattress set, including layaway and financing options. Come see us today and remember, “The rest of your days depends on the rest of your nights”.